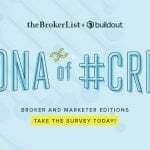 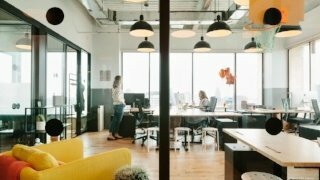 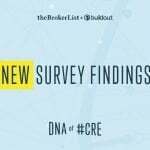 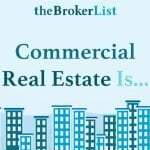 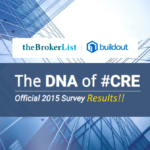 Commercial real estate brokers generally are not threatened by WeWork and the overall co-working trend, according to the latest Apto National Broker Buzz Poll, which was conducted the week of August 20. 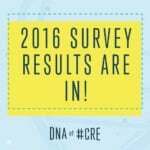 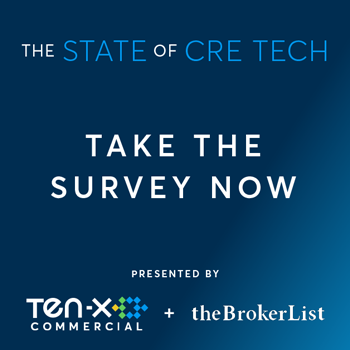 Commenting on the poll results, Tanner McGraw, Apto’s founder and chief strategy officer, said, “For all the attention WeWork gets as a disruptor shaking up how people think about work, commercial real estate brokers don’t see coworking as a particularly big threat to either the brokerage business or the traditional model of real estate space occupancy. 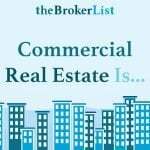 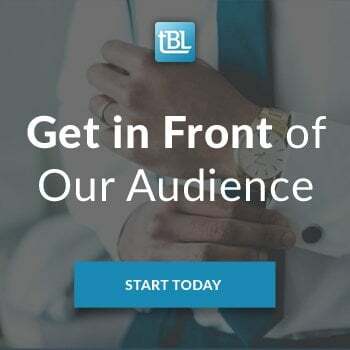 Poll results also demonstrate that brokers generally are not interested in lease transactions under 2,000 square feet, but highly interested in transactions between 3,000 and 5,000 square feet.